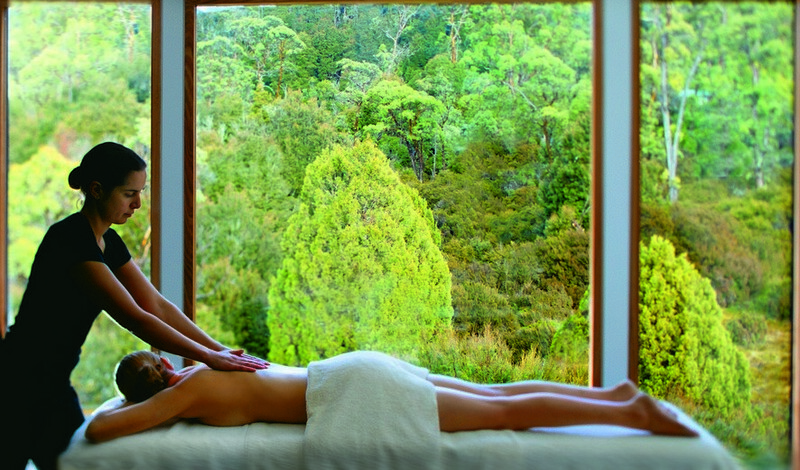 For locals and visitors alike, experience a spa retreat like no other at one of these breathtaking locations in Tasmania, Australia. The place: The spa well and truly makes the most of its spectacular location, overlooking the Cradle Mountain and its ancient forests, snow-capped pine trees and crisp mountain streams. Drop in and ease your body after a day of bushwalking in the mountains. The experience: There are many luxurious face and body treatments on offer, each using completely natural Tasmanian-made skincare products. Revel in treatments like Highland Healing, where your therapist will customise a 60-minute full-body massage, relieving tension in your weary legs and shoulders. The place: This 42-acre bush retreat, perched high in the hills above Hobart, draws on both Eastern and Western therapies. There are three treatment rooms, a sauna and a hot tub. Their skilled therapists will assess your condition holistically, drawing on their knowledge of Ayurvedic medicine and Asian philosophies to advise you on a rebalancing treatment. The experience: The five-night detox retreat, including daily yoga and meditation, massages and healing treatments including reflexology.